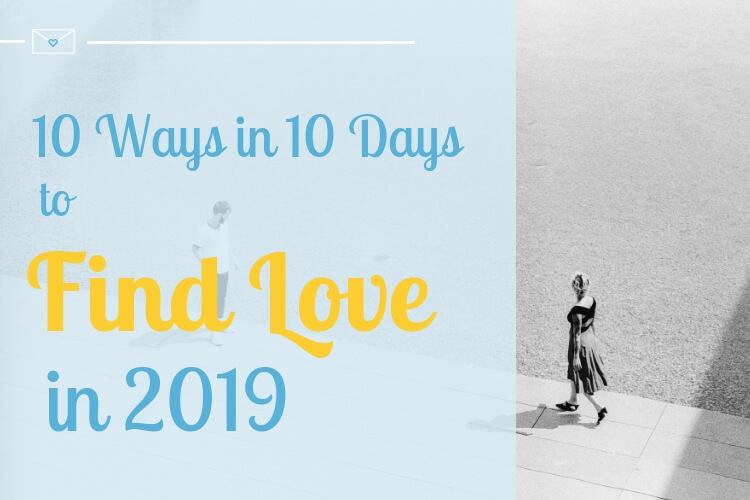 So far, we’ve already seen the importance of nurturing self-love and manifesting your dreams in order to start the new year with a positive outlook on life. 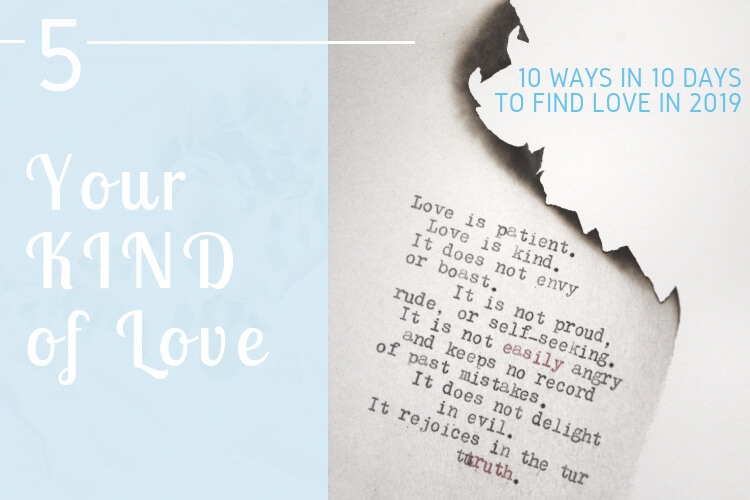 Finding love is not only about loving oneself in order to be able to properly love somebody else, but it is also having a clear idea about what you want and what you’re hoping to find. 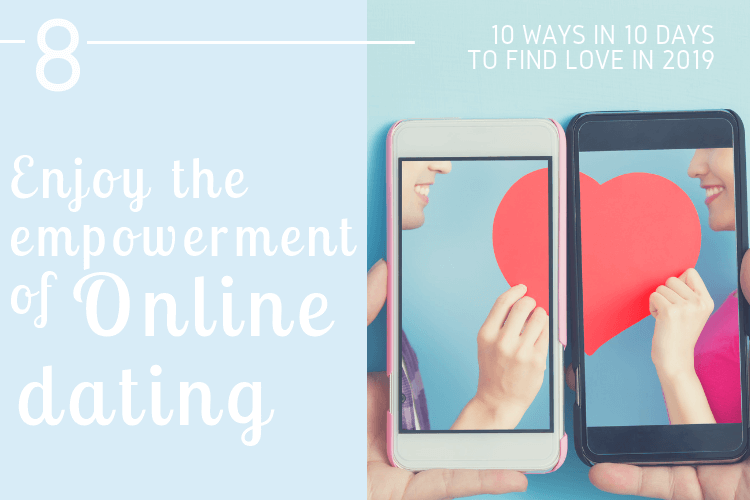 Finding love is also about finding opportunities for it to happen, and that’s why it is so important to draft an action plan to increase your chances of finding love. 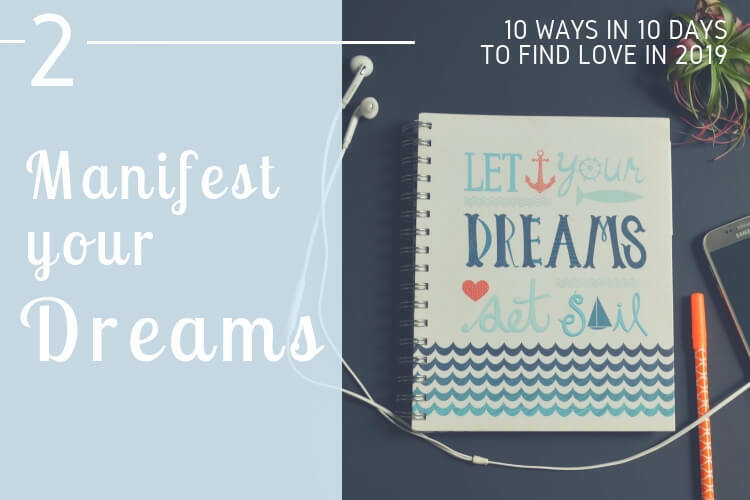 Now that we’ve understood what it really means to manifest your dreams, the next important step is to have a clear idea of what your dreams are and to think about ways in which you could attain those dreams. For that, we encourage you to draft a 2019 action plan. Your life: as your work (and the hours per week it involves), your recurrent activities and your commitments. Your hobbies and interests: are there things you would like to do but you haven’t found the time to do them? Your 2019 romantic aims: would you like to start dating again? would you like to meet a special someone or are you open to the idea of meeting lots of new people instead? This first step is really important as it will help you to really understand how your life is organized and how you could improve it or at least how you could organize yourself to add the different actions you need to take in order to reach your objectives. So once you have a good insight into your current life, the idea is to think of ways you could reach your romantic aim. Let’s imagine you would like to try to meet this year a significant other. 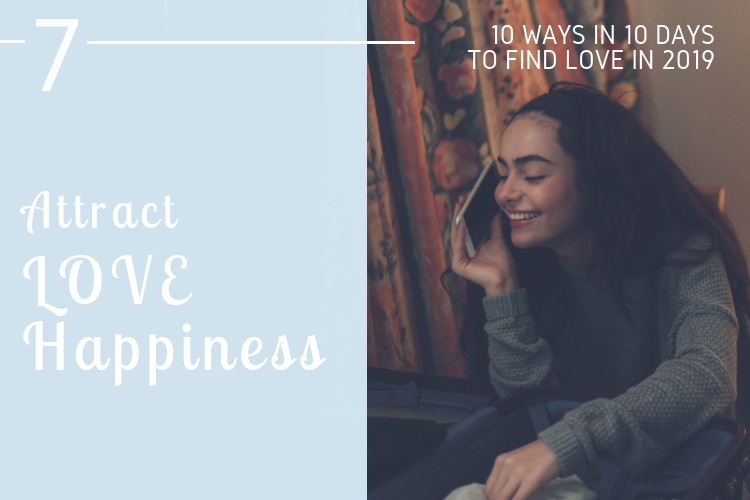 The first step would consist of being aware of your desire to meet a significant other and to manifest it: how would you picture 2019 with a significant other? 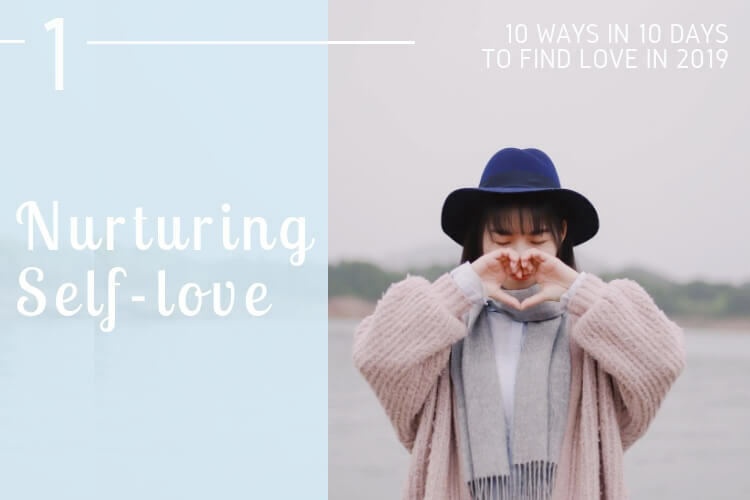 The second step would consist of understanding how your weeks and months are organized and when you could comfortably find some time to actively start looking for love. The third step would consist of thinking of ways of increasing the opportunities to meet a like-minded single. 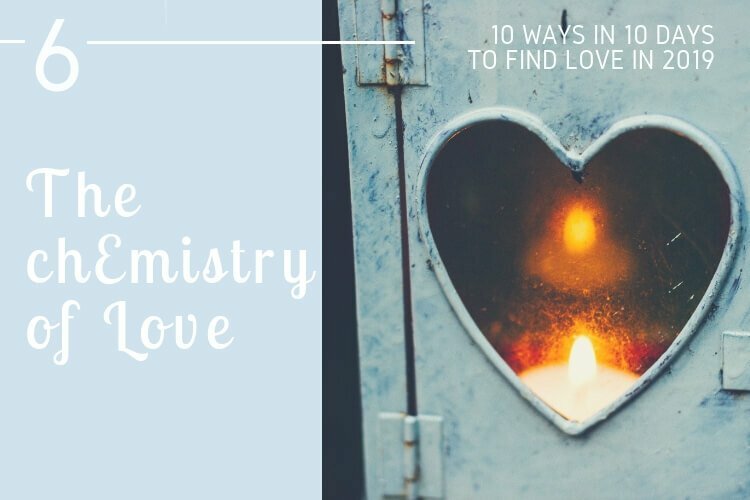 As such the third step is really important as it would entail your exact action plan to find love in 2019. 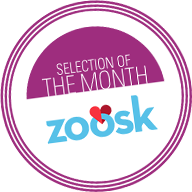 Learn and explore the best romantic places in your city to meet singles (bars, cultural activities, parties, etc). 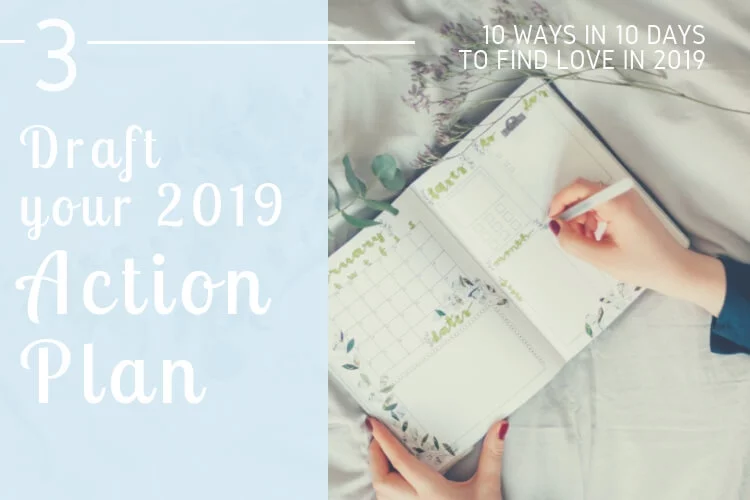 Are you ready to draft your action plan to start 2019? 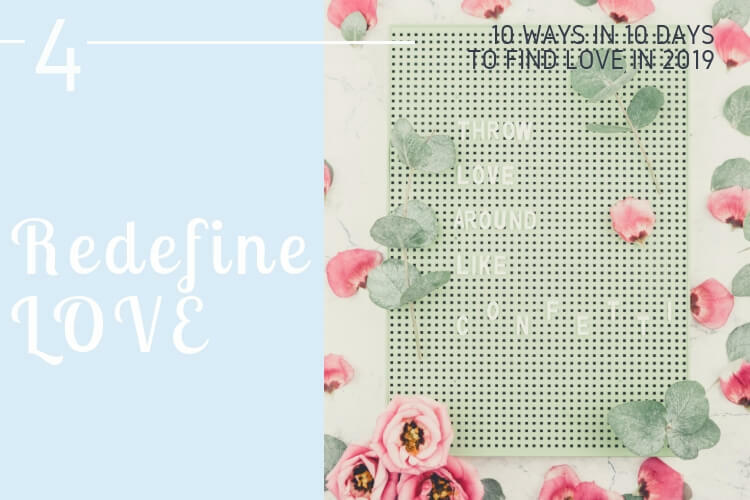 Start with this Free Printable cheat sheet to create an awesome dating profile!